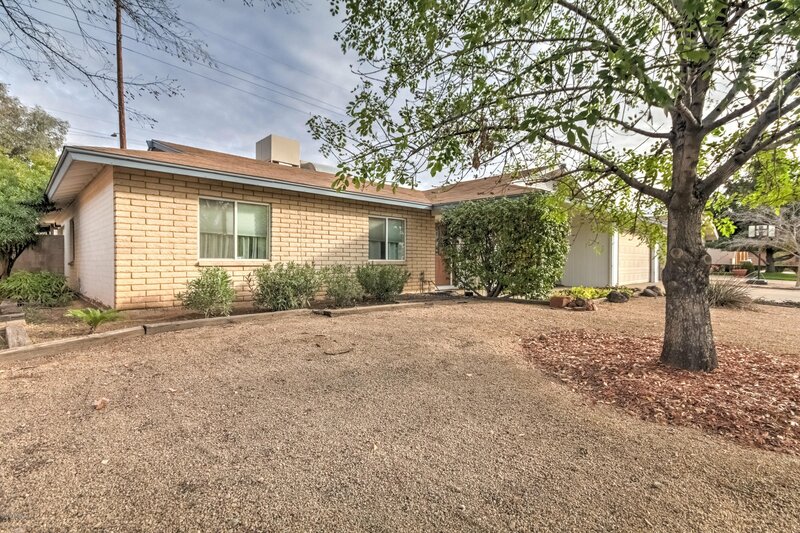 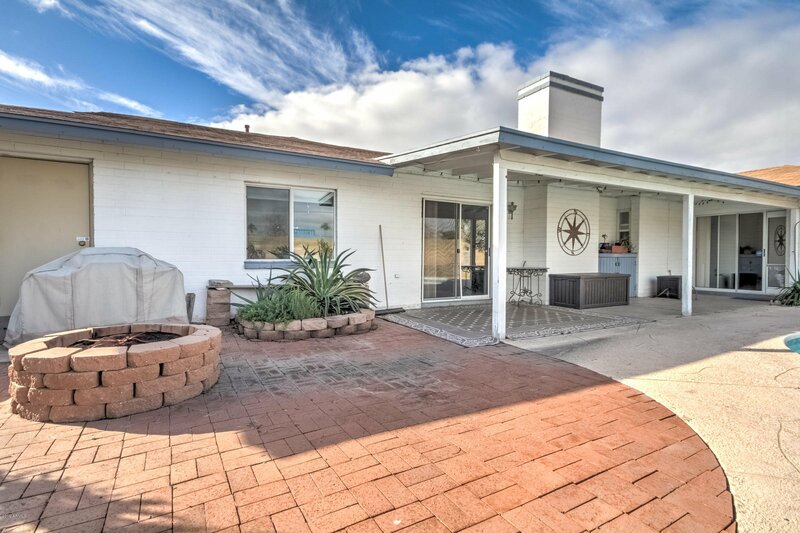 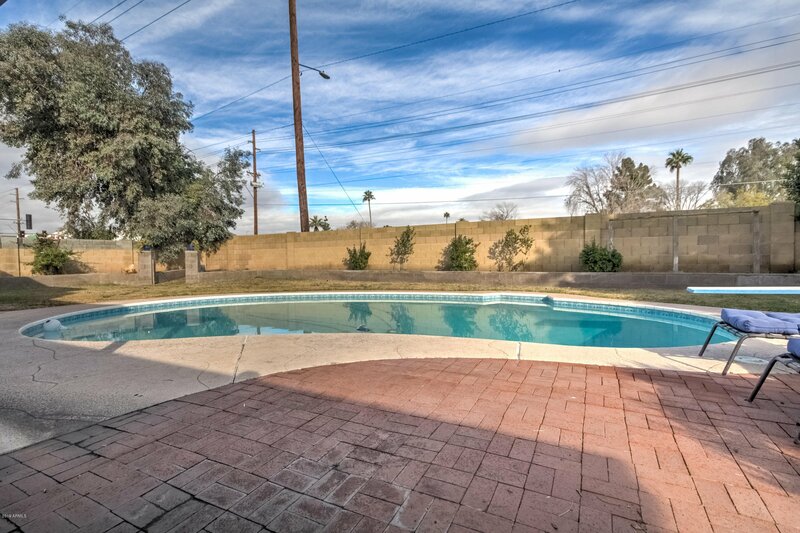 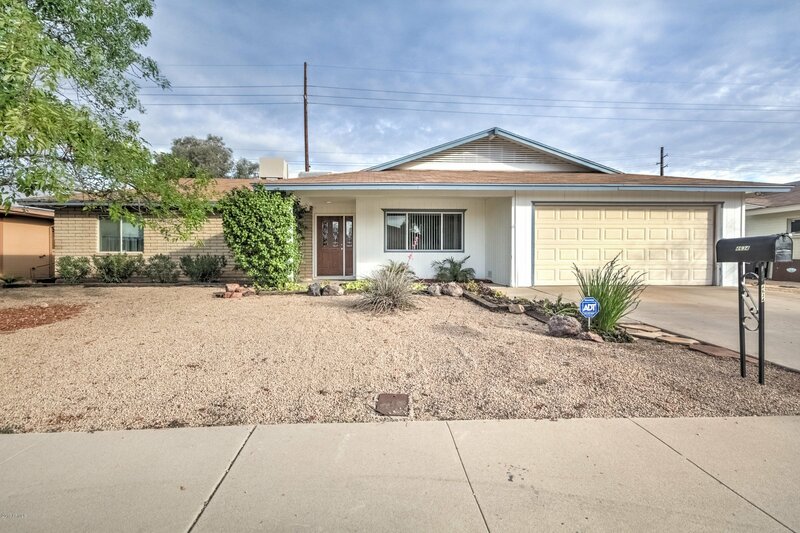 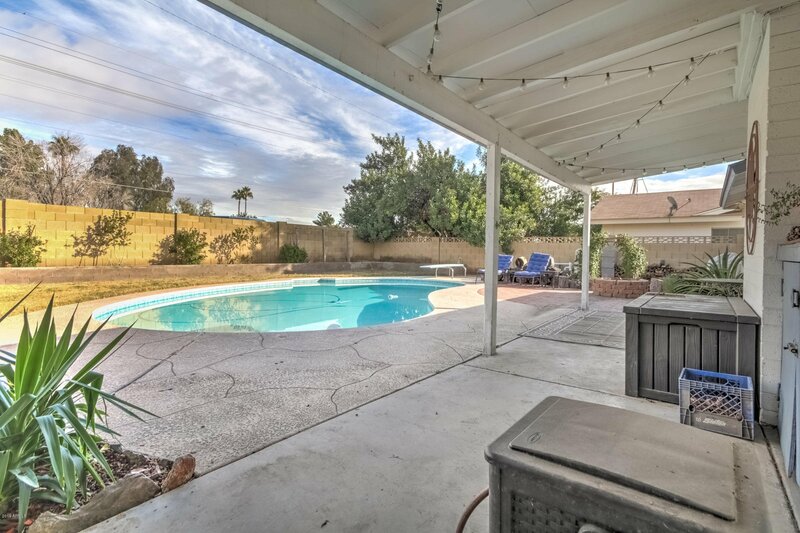 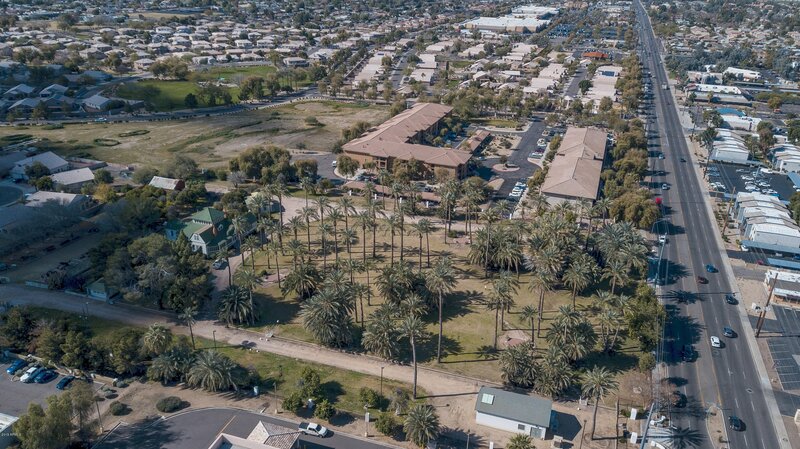 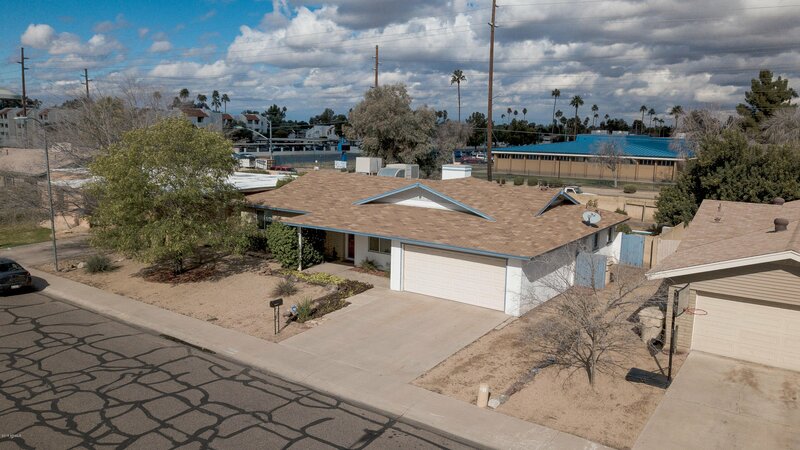 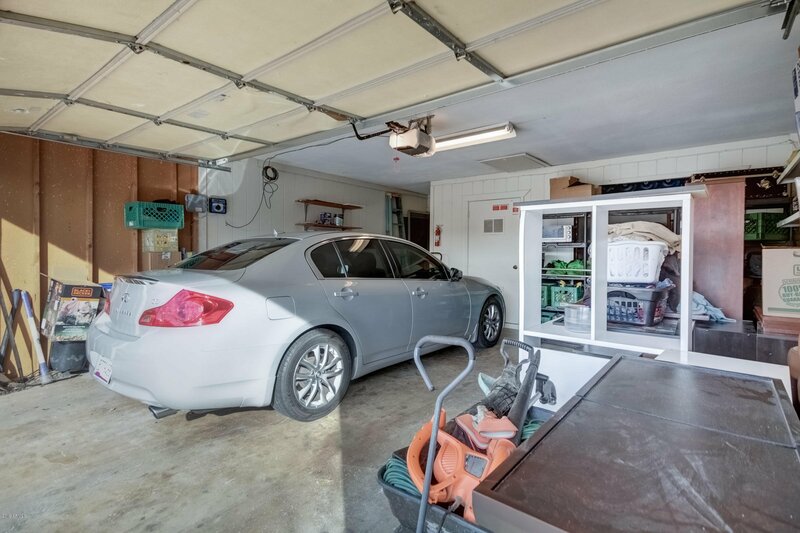 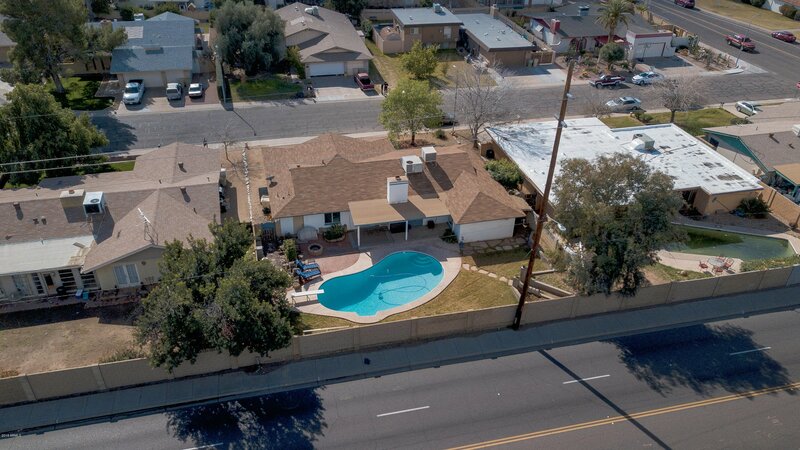 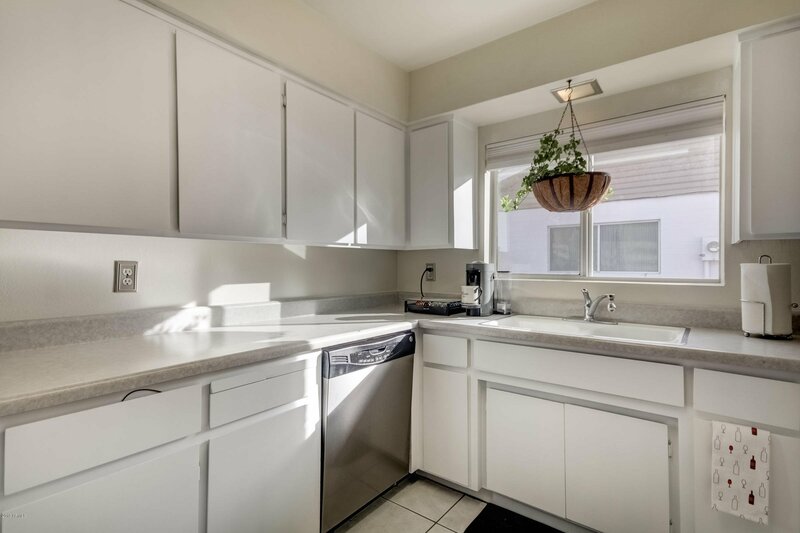 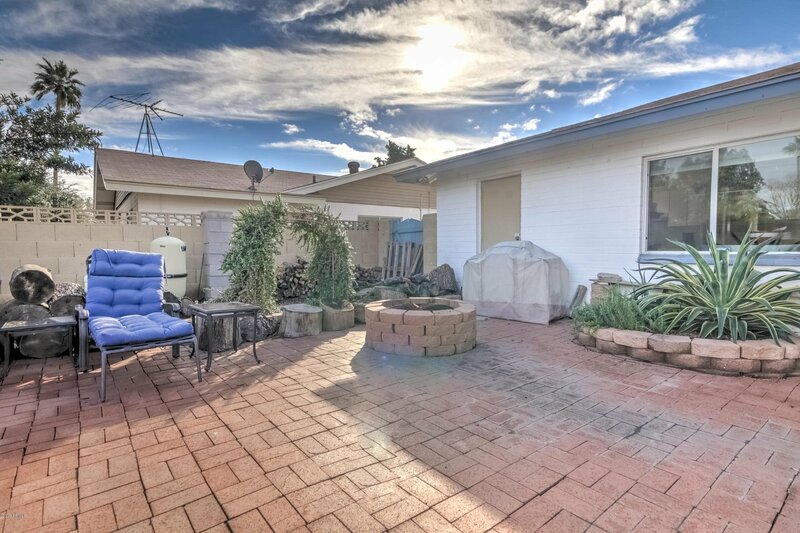 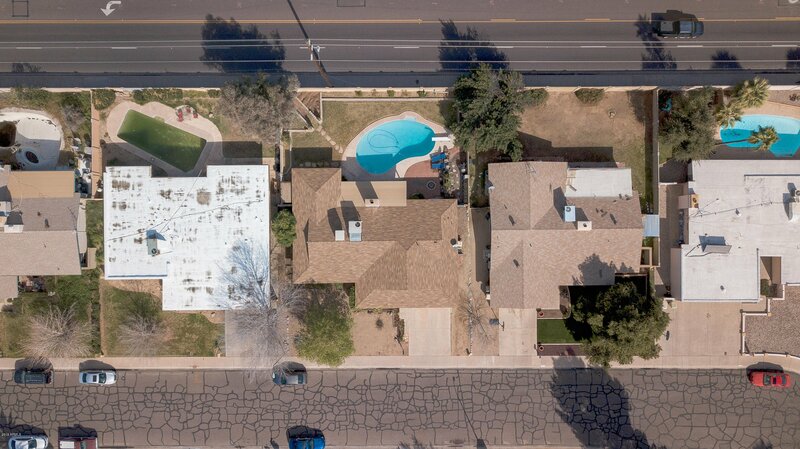 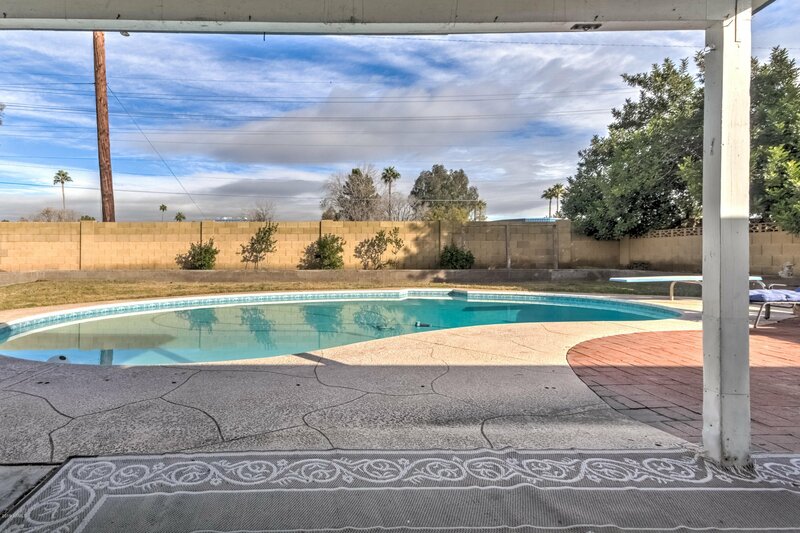 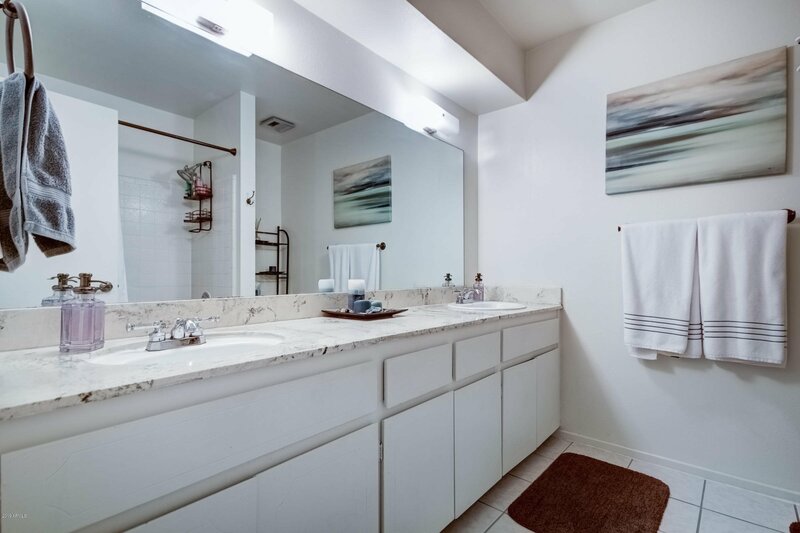 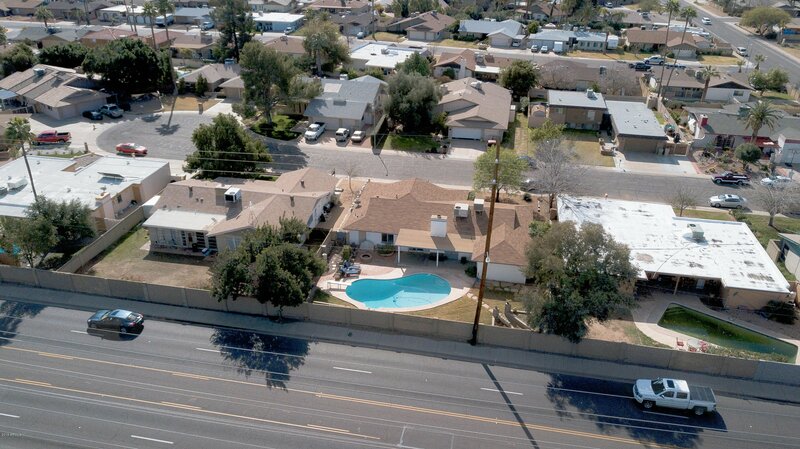 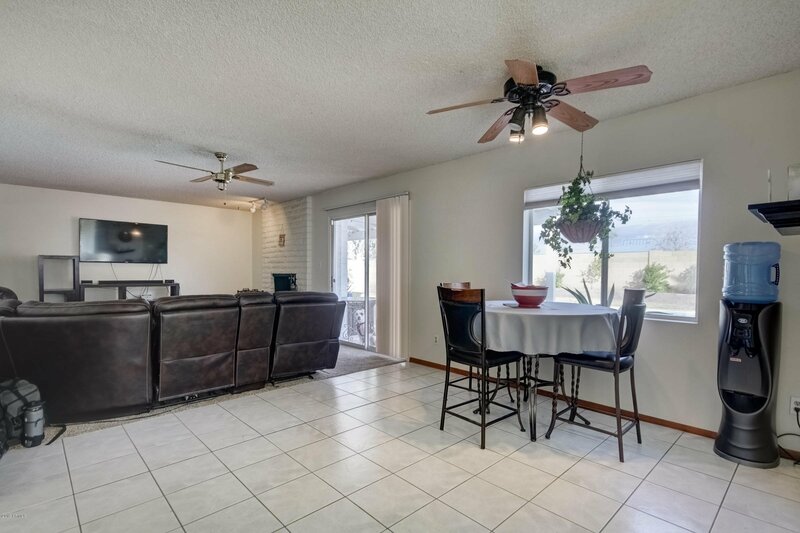 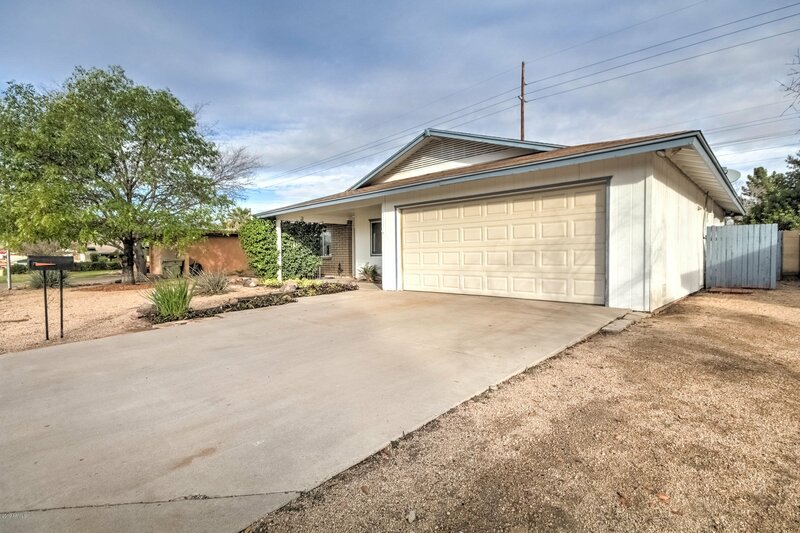 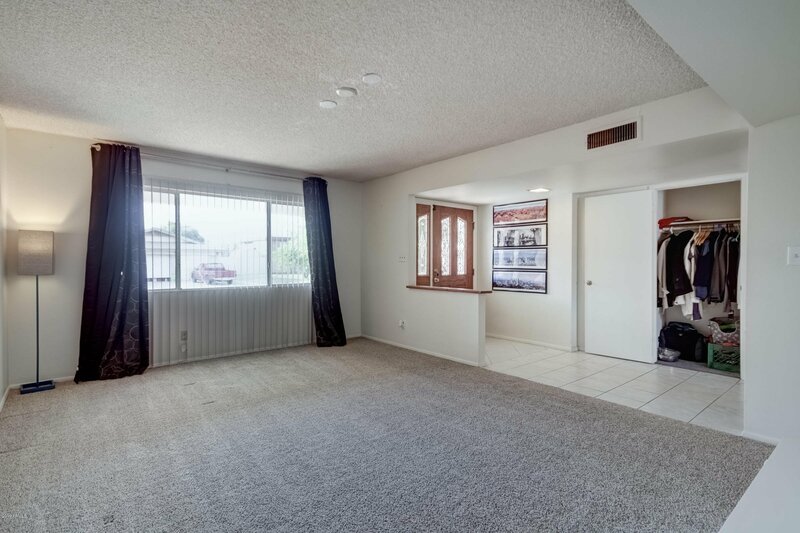 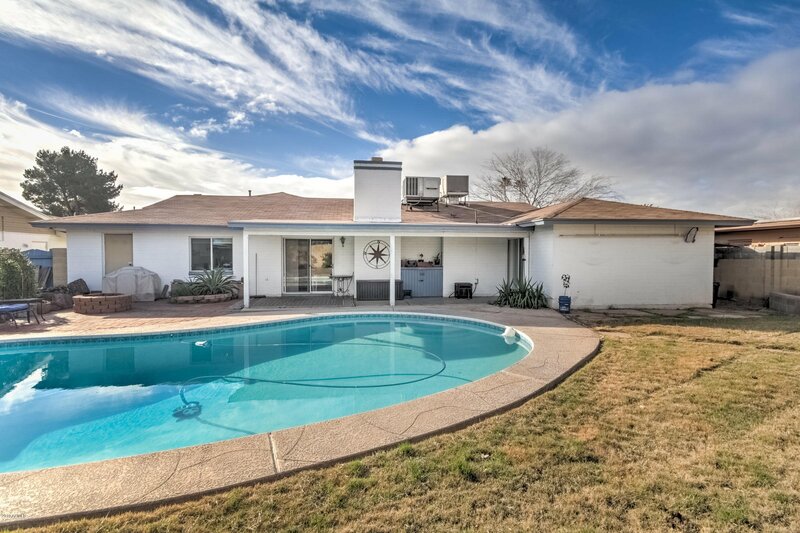 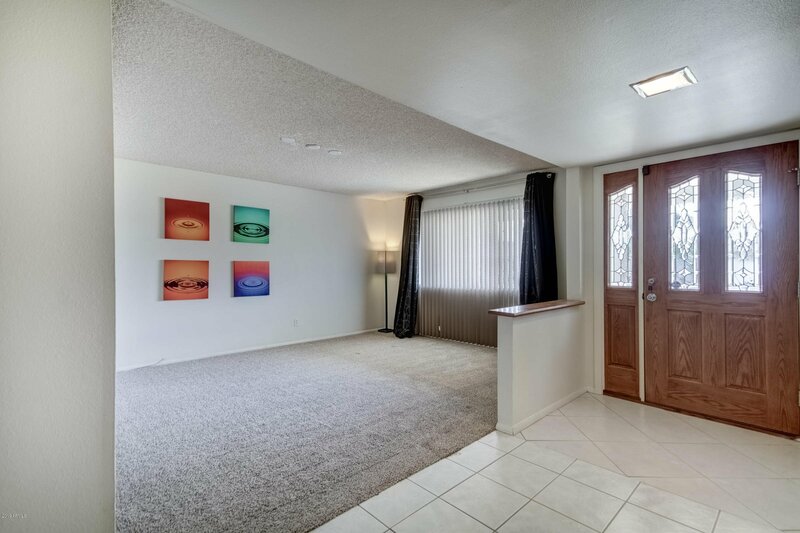 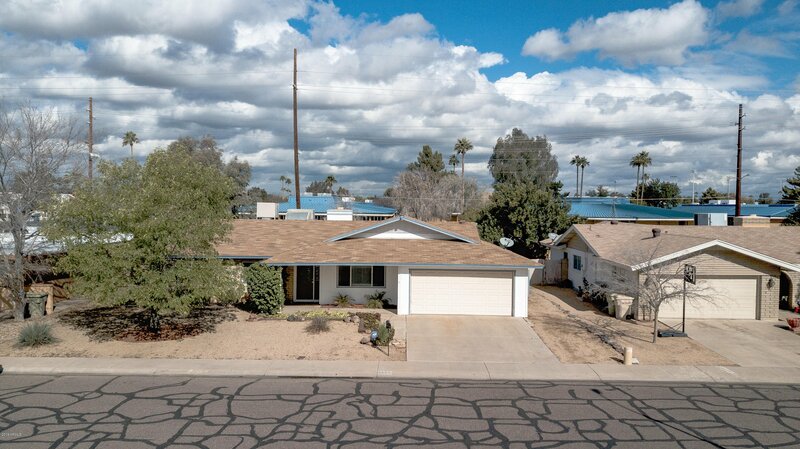 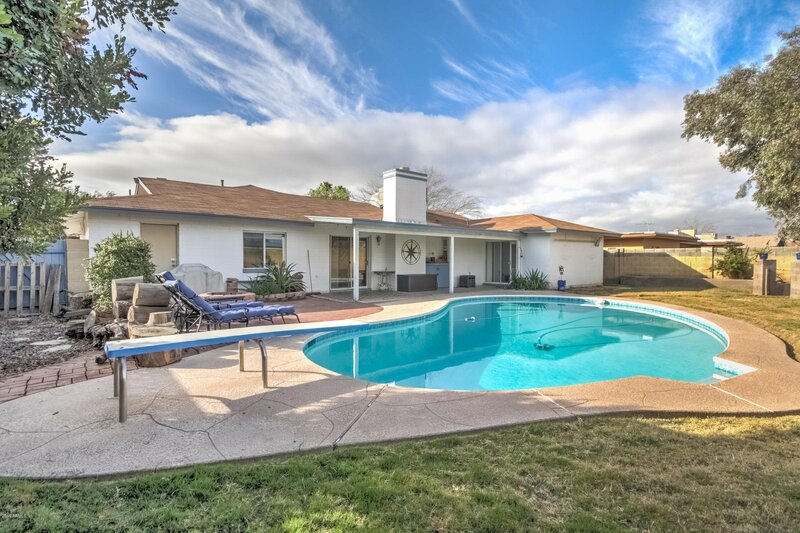 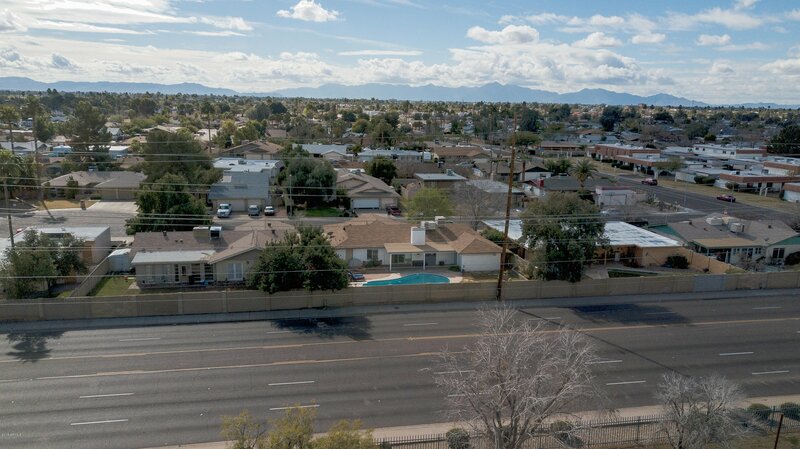 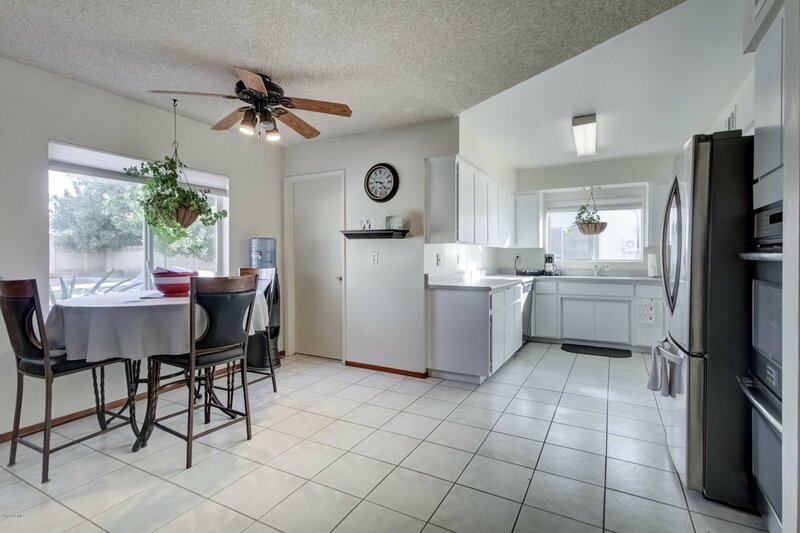 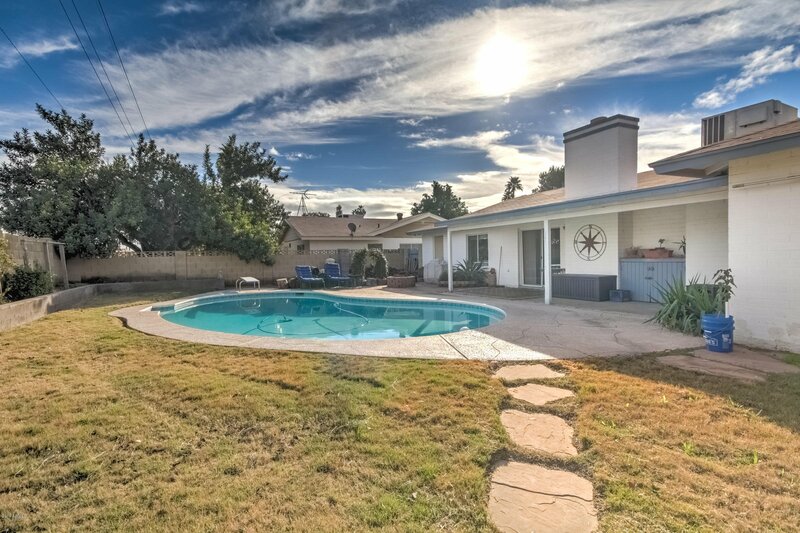 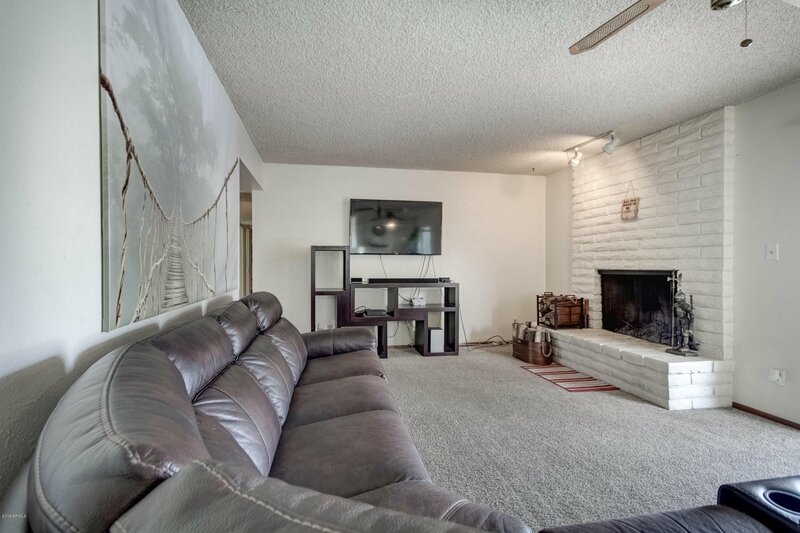 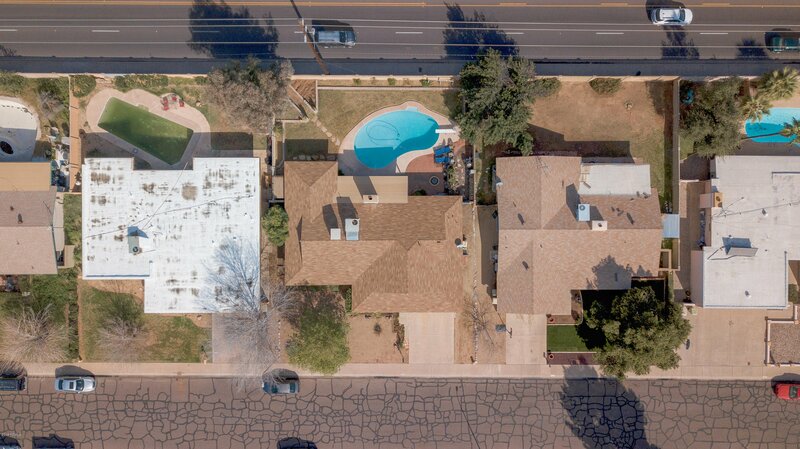 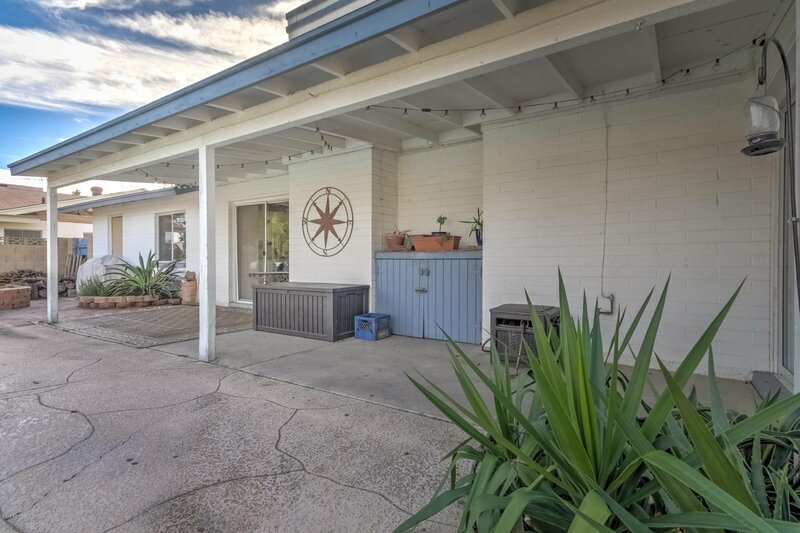 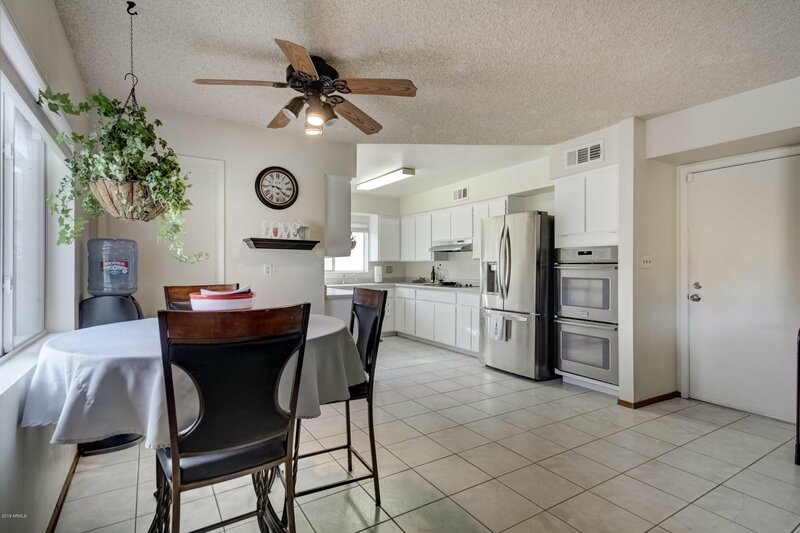 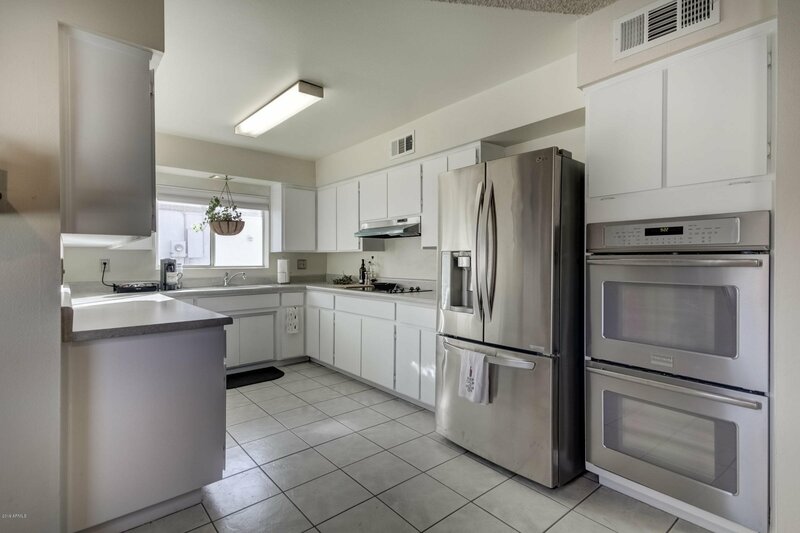 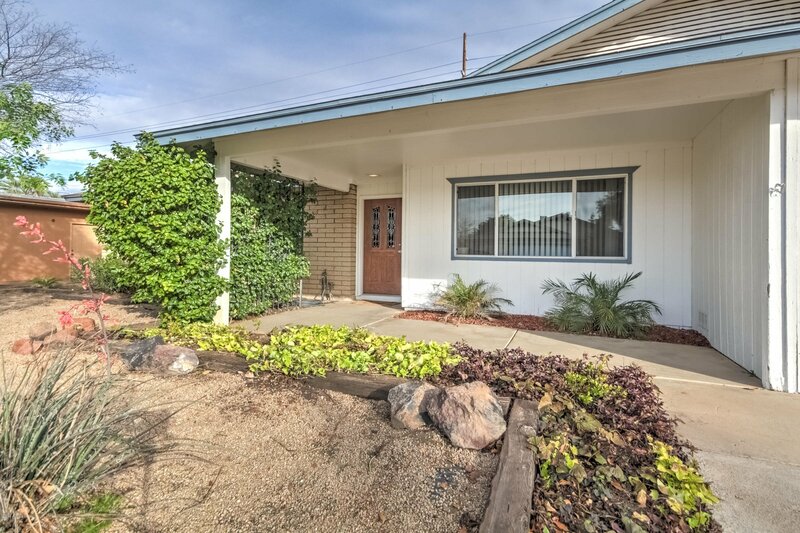 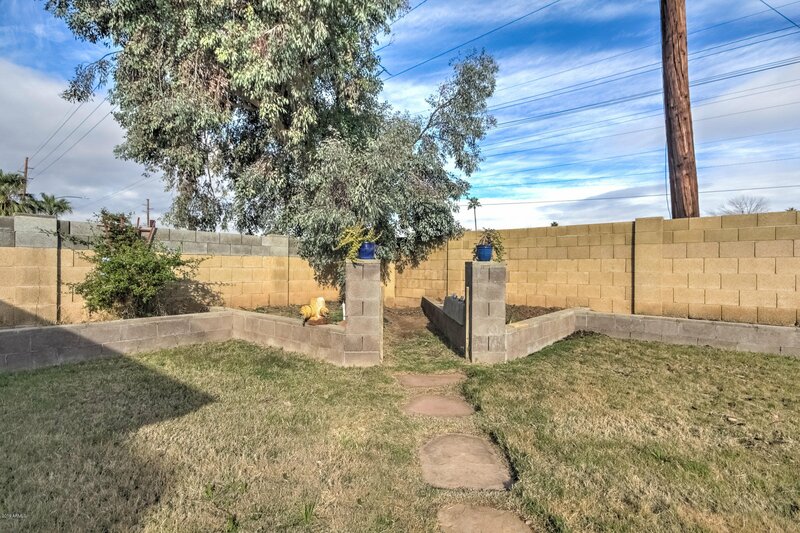 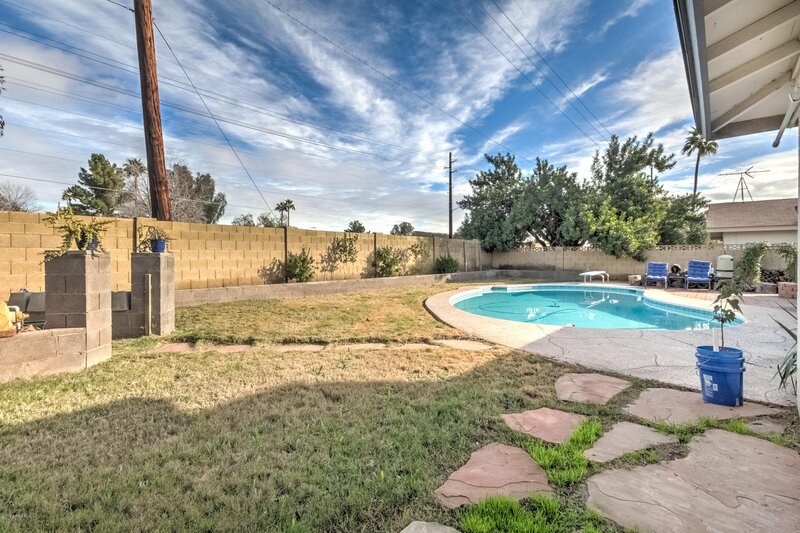 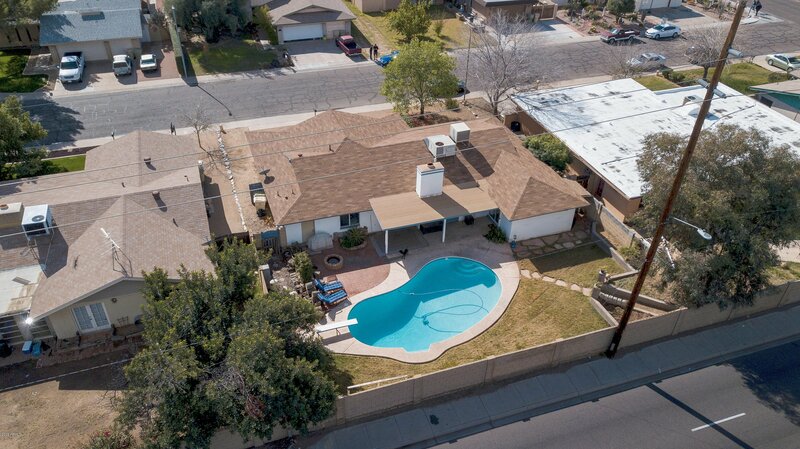 Beautiful 4 Bedroom Glendale home with DIVING POOL, no HOA, located on a cul de sac street. 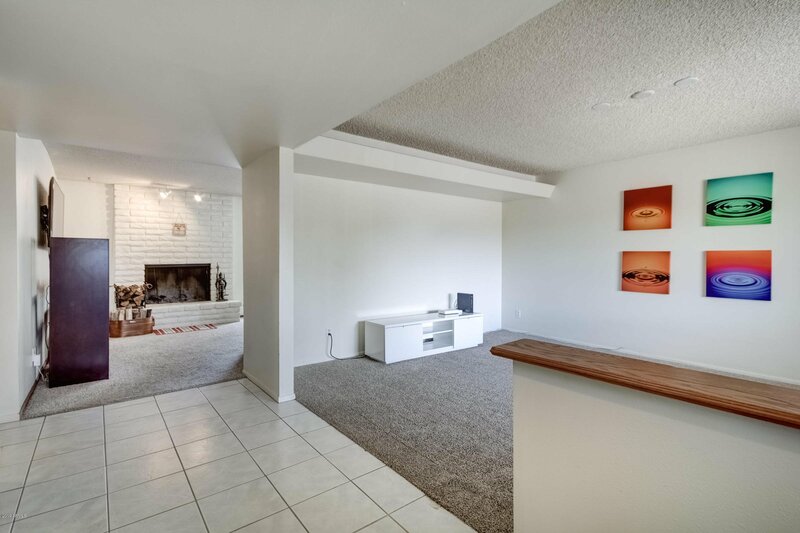 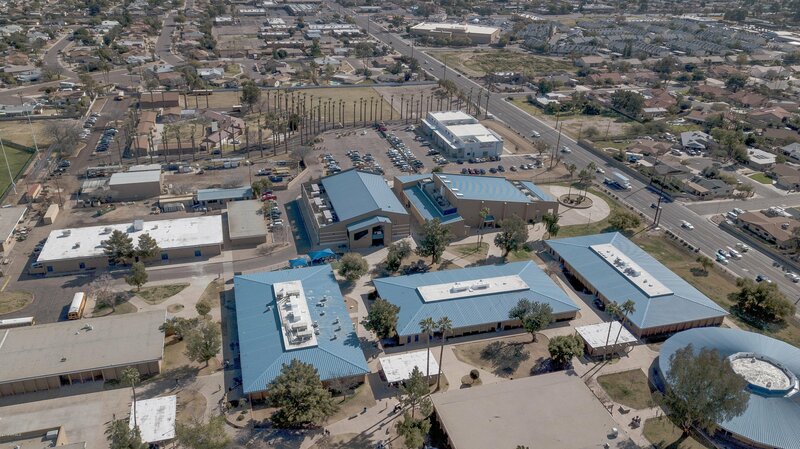 Spacious floor plan with formal living room, and open kitchen and great room. 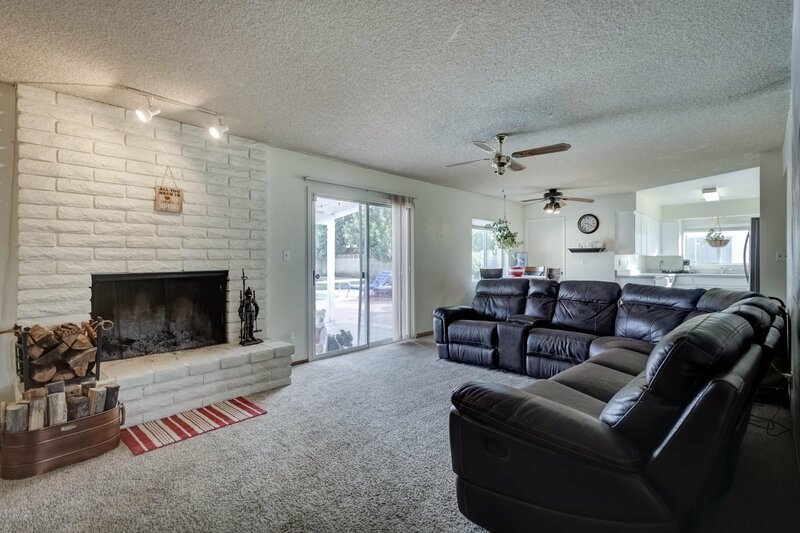 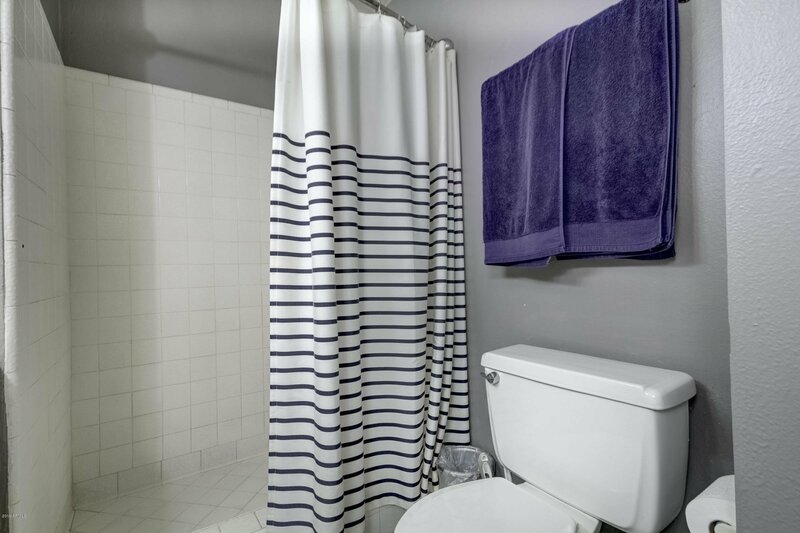 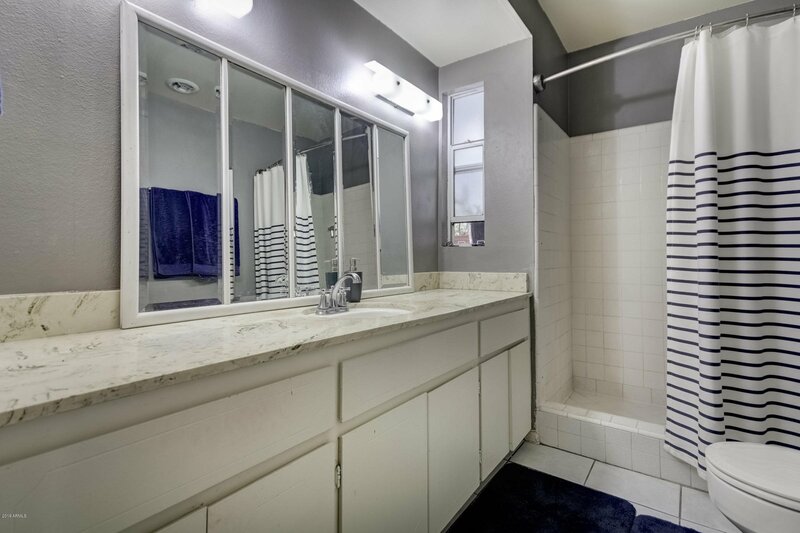 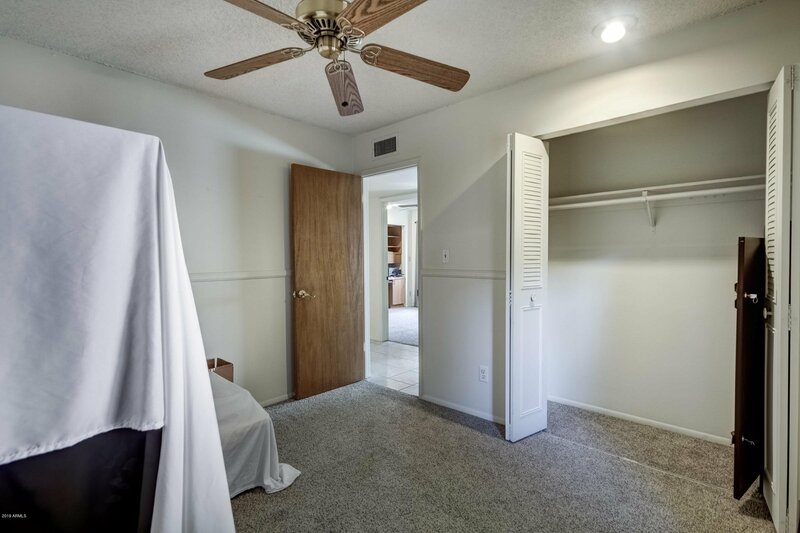 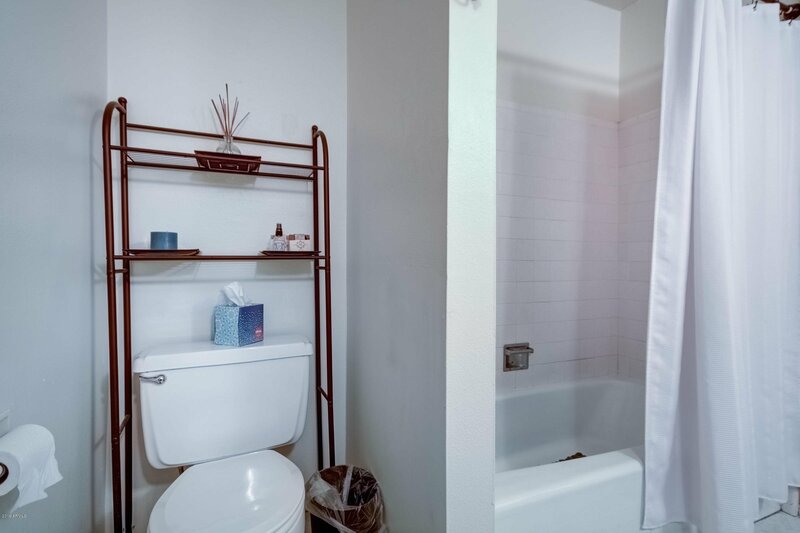 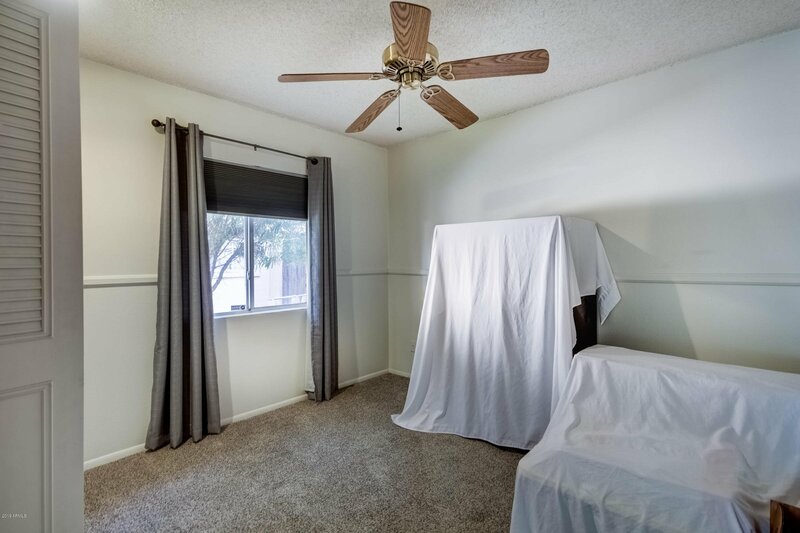 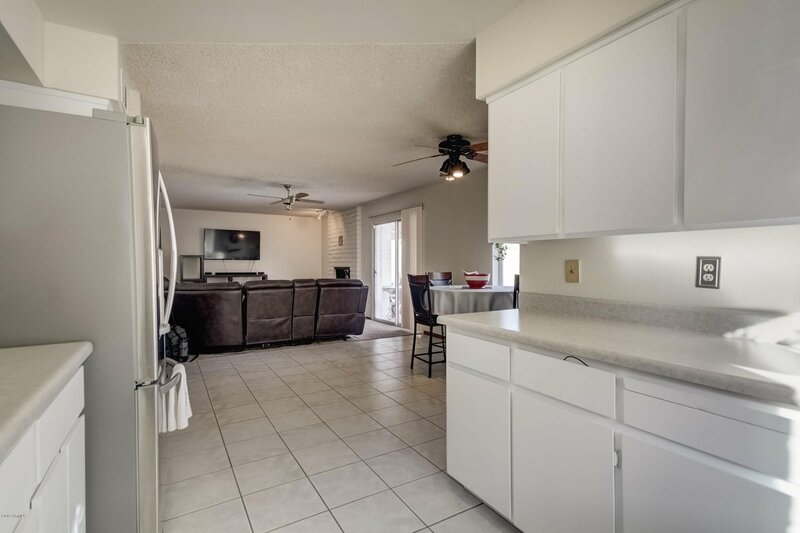 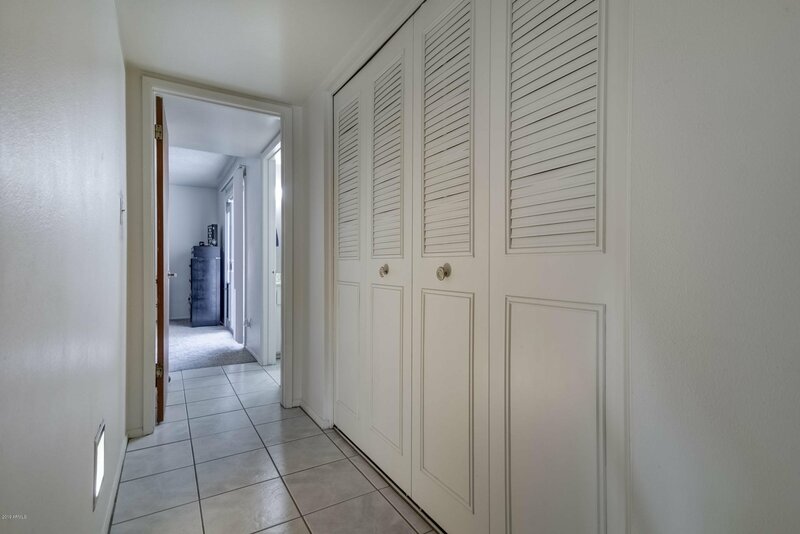 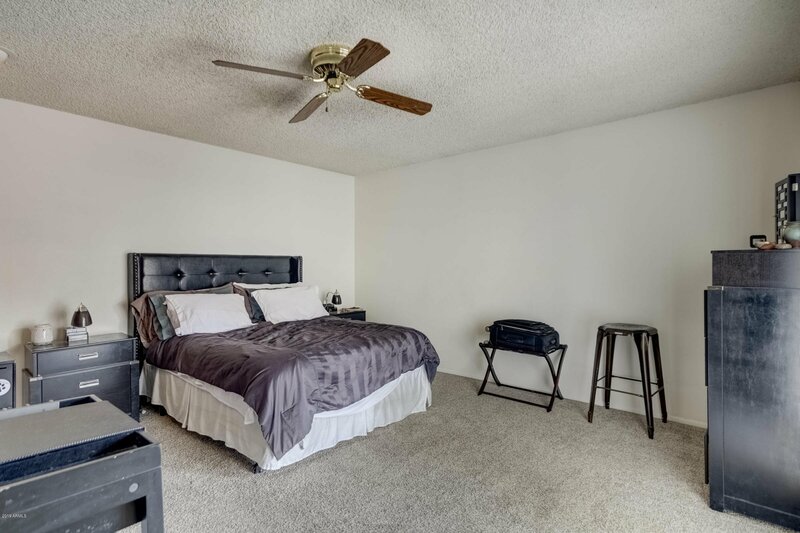 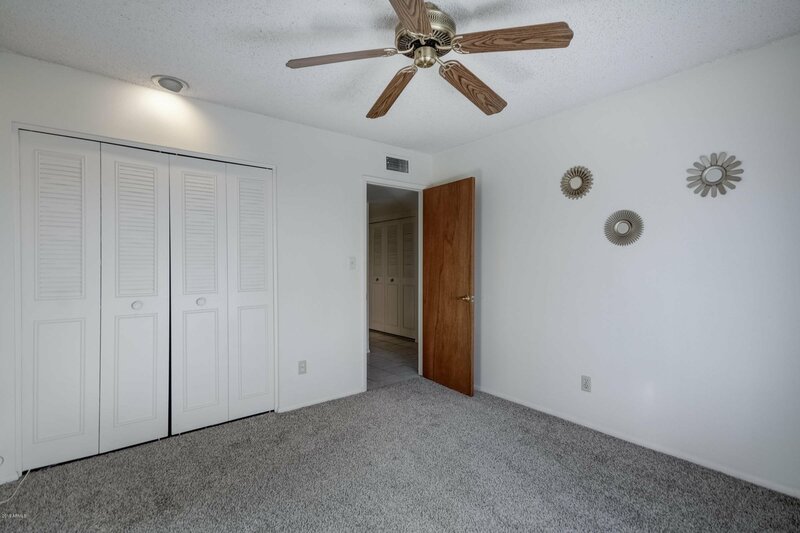 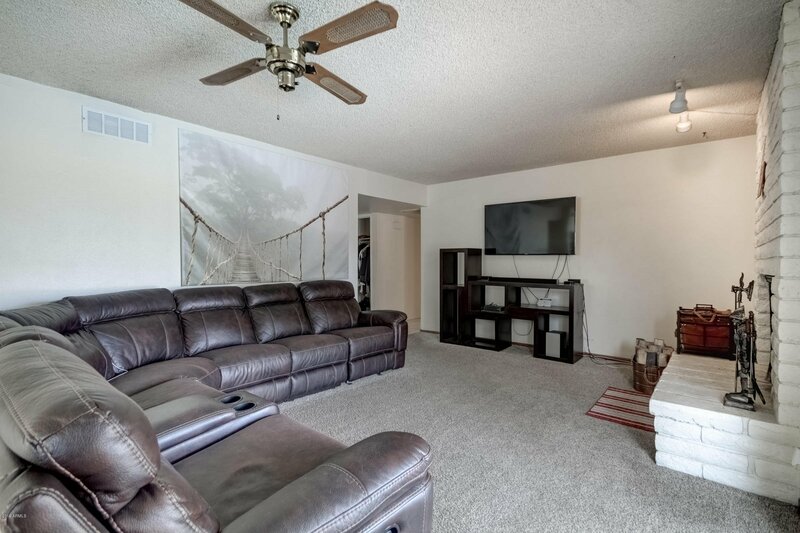 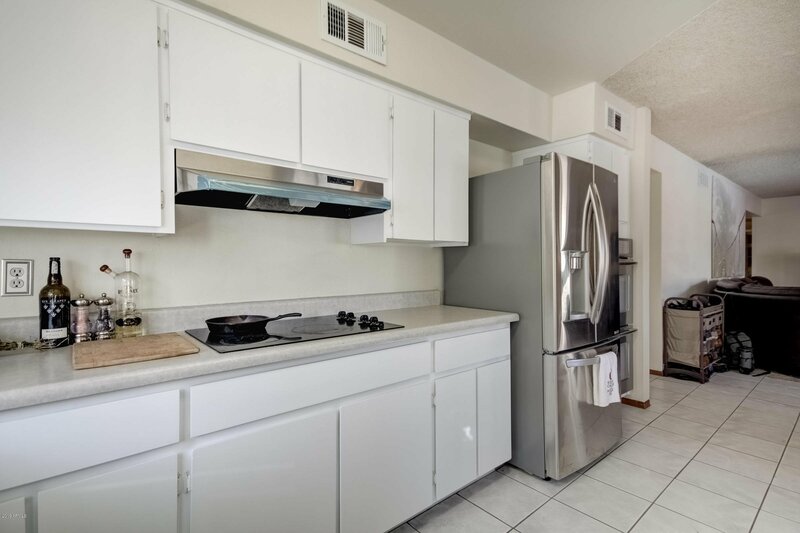 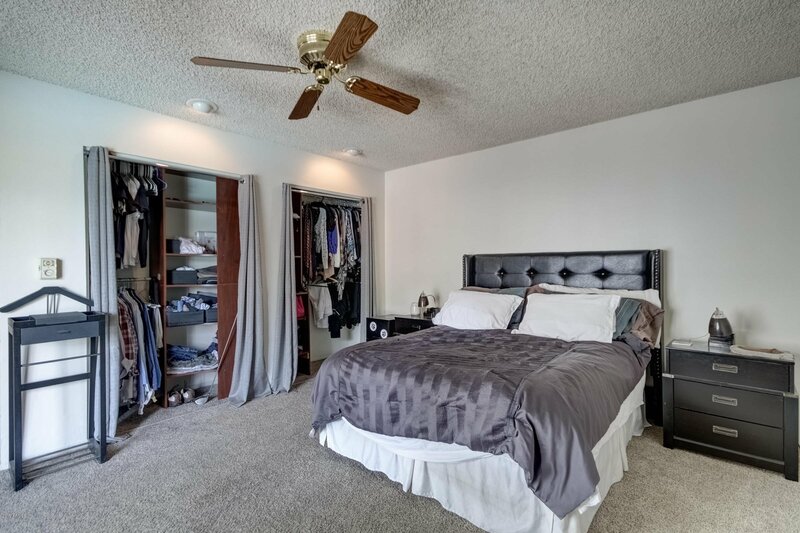 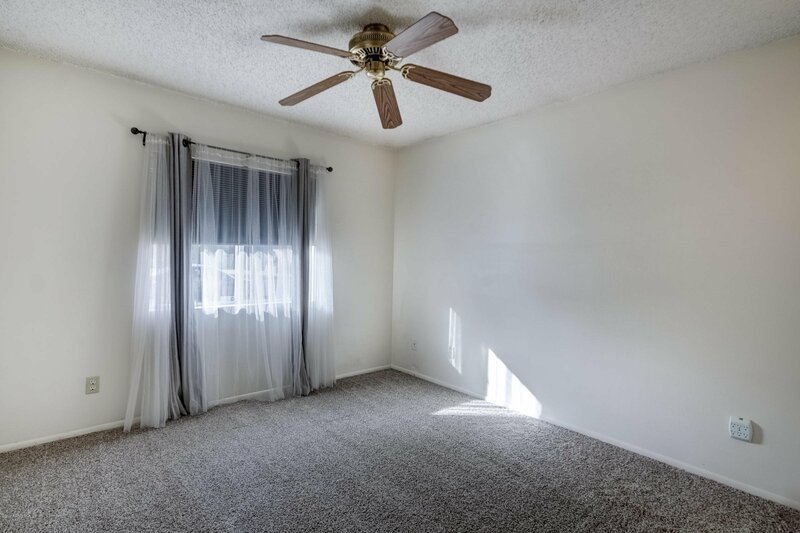 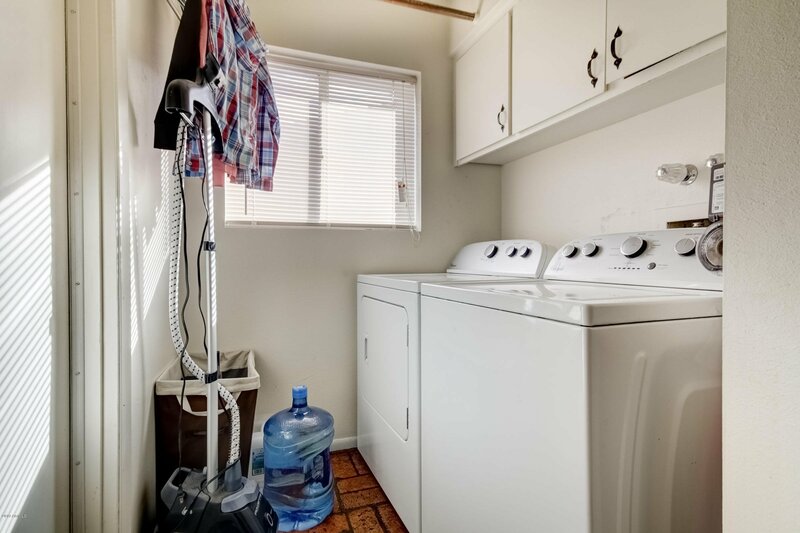 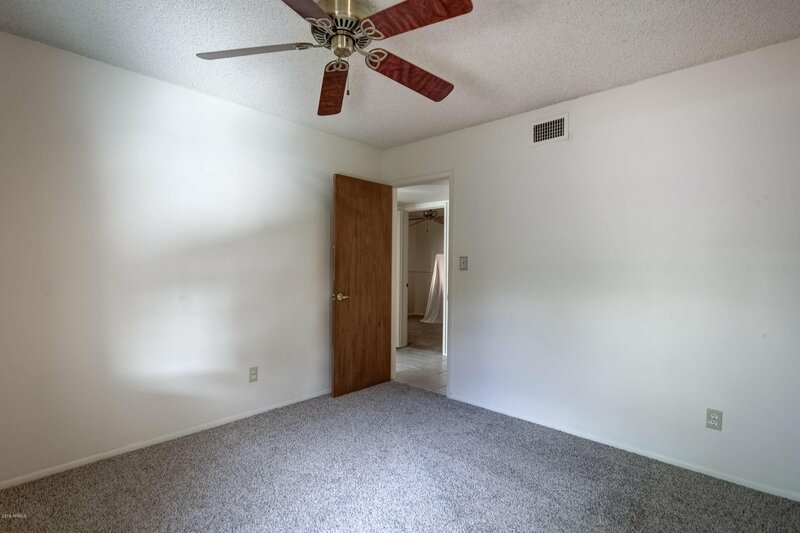 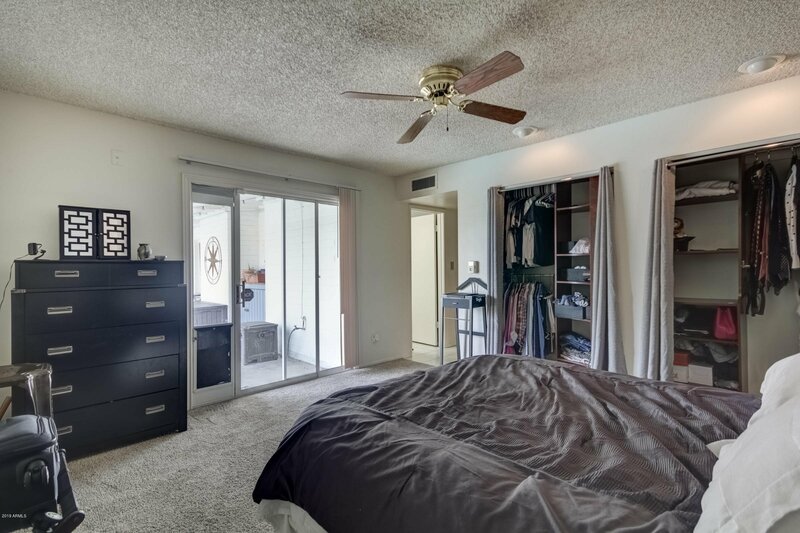 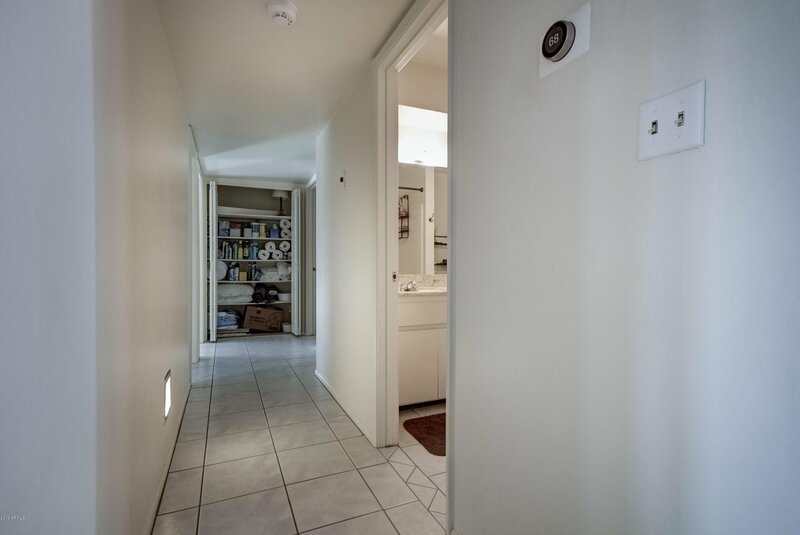 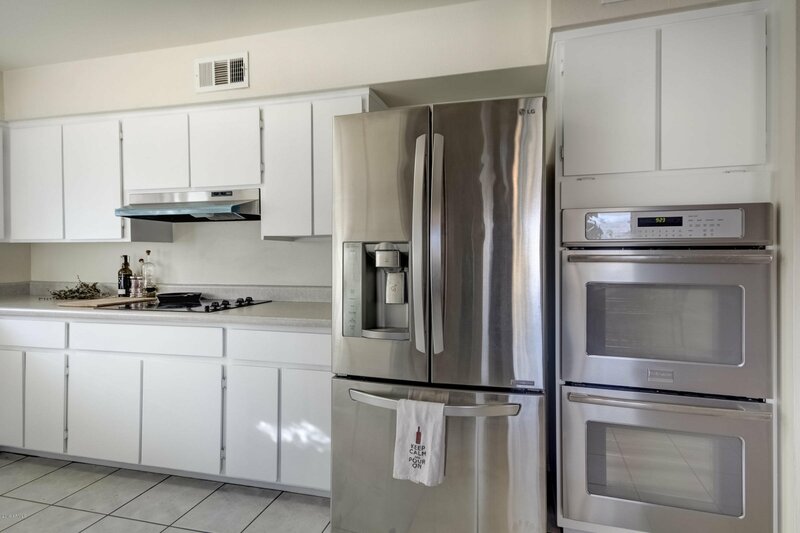 Features include new carpeting, great room brick fireplace, newly refinished kitchen cabinets, stainless steel appliances, double wall oven, over-sized guest bathroom with double sinks. 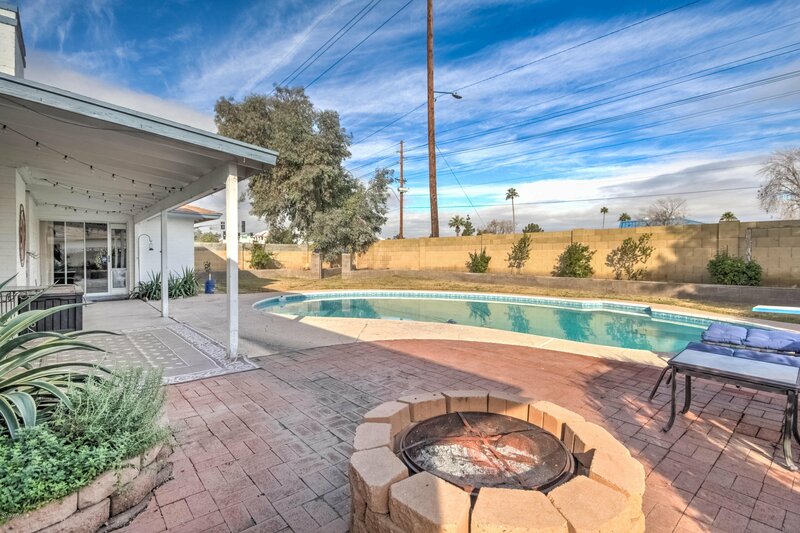 Enjoy entertaining in your backyard with an extended covered patio, firepit, separate entrance from the master suite, and diving pool. 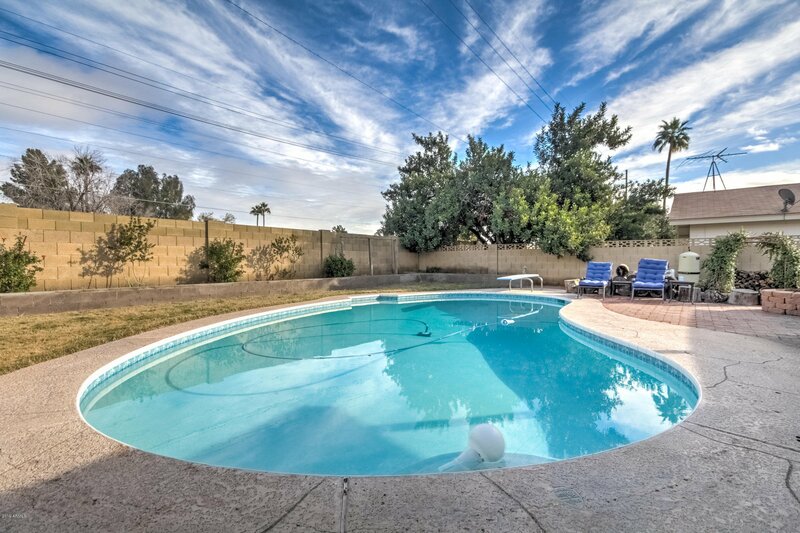 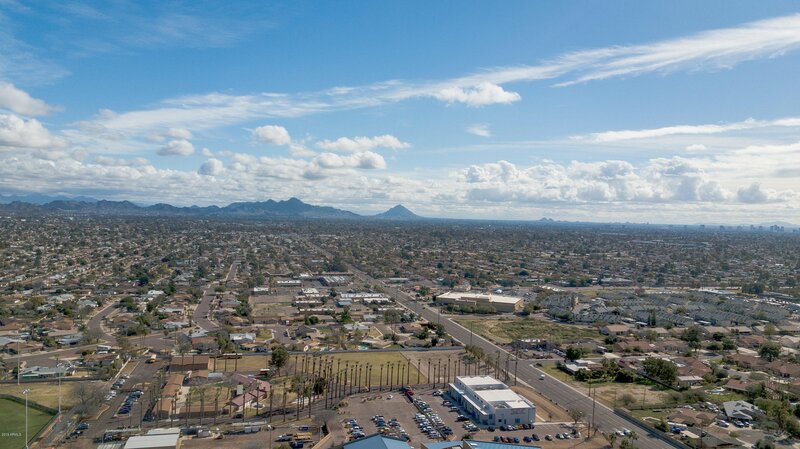 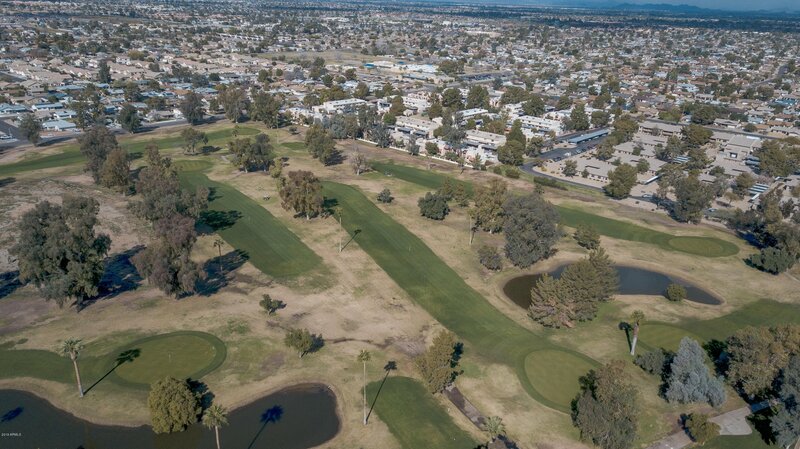 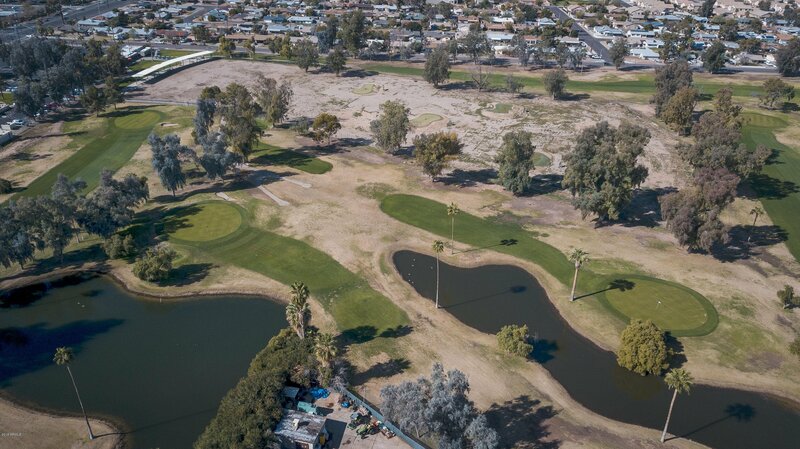 Listing courtesy of Go Sold Realty. 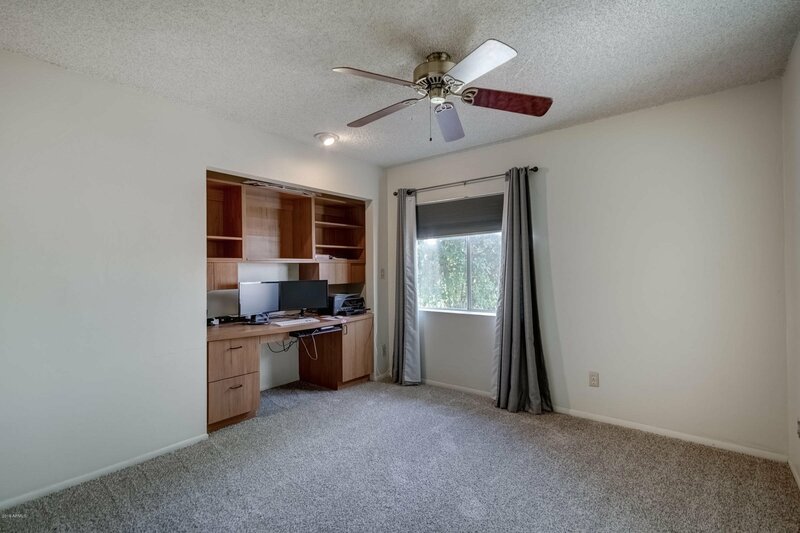 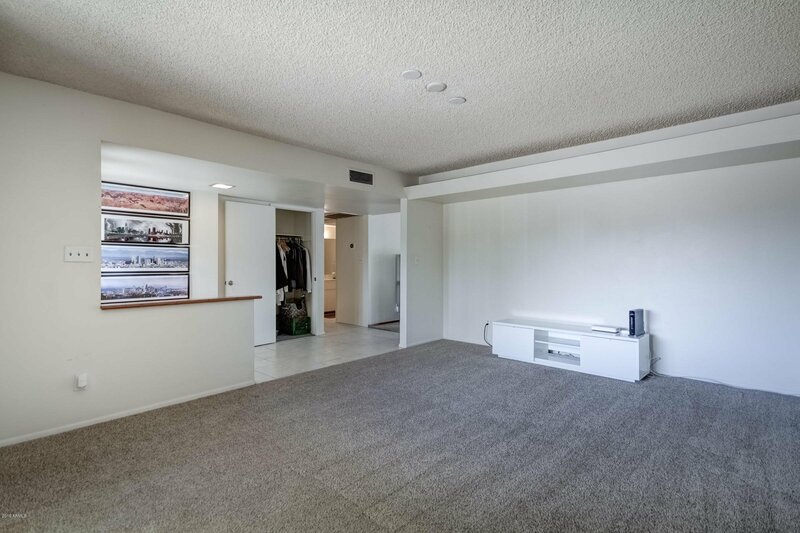 Selling Office: Non-MLS Office.